What are the accreditation levels? Which timber would suit me? 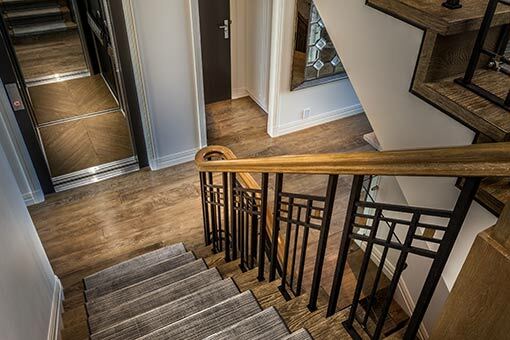 Floor Choices is ATFA’s consumer site, dedicated to providing customers with a direct connection to our member’s database. Here you can source quotes, learn more about timber flooring and most importantly select an accredited member. All of this combines to give you a quality timber floor solution. An exclusive listing of all ATFA member organisations Australia wide and internationally. 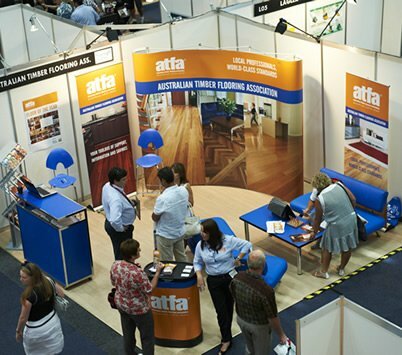 Find more than 750 Members who are at the forefront of the timber flooring industry in Australia. Find and connect with one of our ATFA members. They’re qualified and experienced to help with all of your flooring needs. Have a flooring project to undertake? Source a quote and one of our trusted members will get back to you. Require a skilled inspector to view your floor? Request an inspection here.